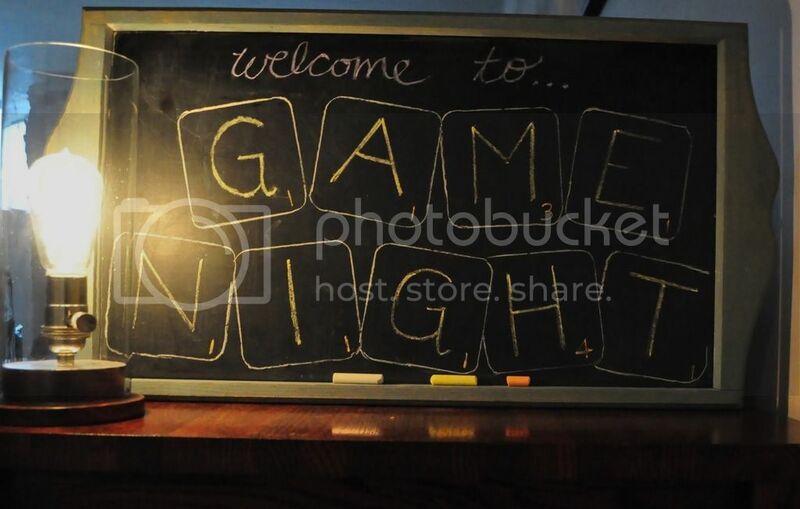 July's Game Night for the Miracle Mile is on the calendar. The closest intersection is Wilshire/La Brea. BYOB. Please bring snacks or drinks to share. Also, we have before (and can again) order pizza if everyone wants to do that.